I had the great privilege earlier this month of photographing an engagement portrait session for two North-West University lecturers planning to say “I do” later this year. Our portrait session appropriately began at a tree-lined walkway called “Lover’s Lane” in the center of the NWU Potchefstroom campus. 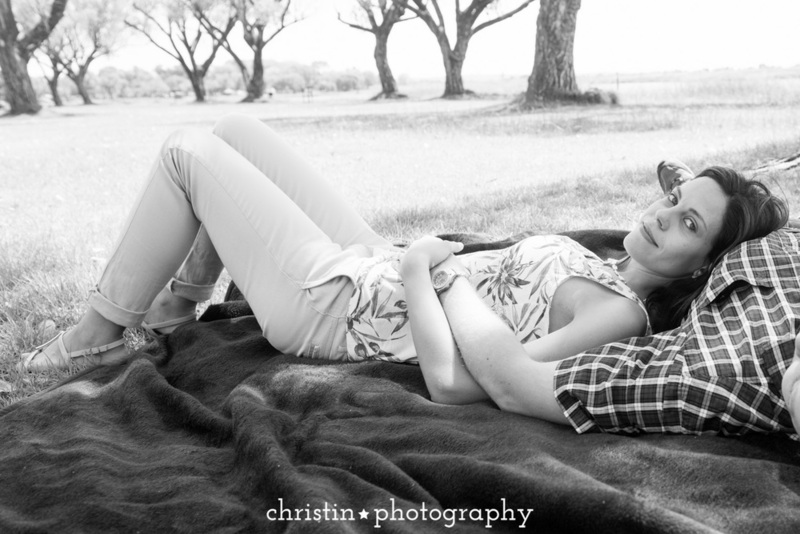 Additional photos took place along the Potchefstroom Dam on the Mooi River. I wish you two all the best on your exciting and sweet journey ahead!